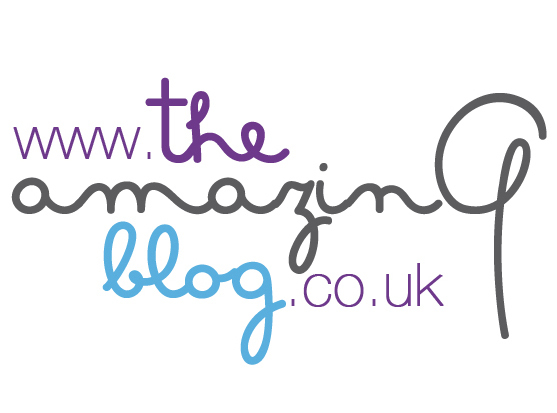 We at The Amazing Blog as regular readers will know, are always on the look-out to discover new natural skincare. 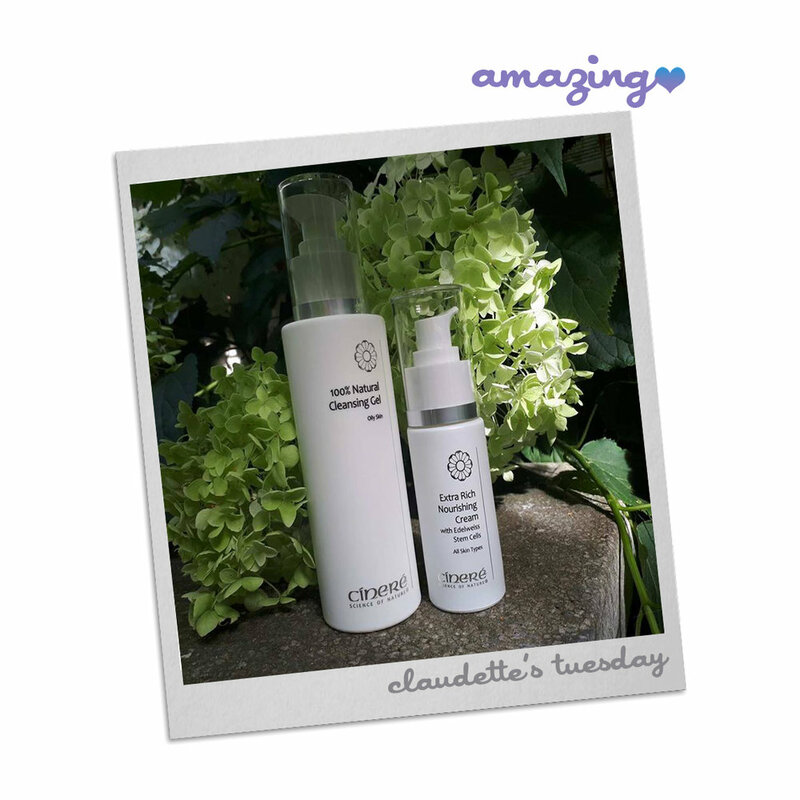 When we received Cinere 100% Natural Cleansing Gel and Extra Rich Nourishing Cream we were very pleasantly surprised. Cinere is a skincare brand that attaches great importance to holistic beauty. Their claim is that their natural skincare is among the purest and most effective in this sector. Using both their passion for natural ingredients and their expertise in science and dermatology; the brand created products with the some of the finest essentials oils and ingredients. Cinere 100% Natural Cleansing Gel is formulated to deeply cleanse and detoxify skin while removing dirt, make-up traces and impurities. Perfect for oily skin, the gel has oil balancing properties that help reduce oil production and prevent the appearance of blemishes and blackheads. Enriched with active herbal ingredients including lavender oil and chamomile extracts, which are known for their protecting and healing properties. This cleanser purifies skin and leaves it moisturised and velvety smooth, so in the long term, skin looks brighter and more radiant. The Cinere Extra Rich Nourishing Cream is made to suit all skin types; it repairs and transforms dull and tired looking complexions into radiant and glowy skin. Cinere's Extra Rich Nourishing Cream feeds the skin with its key ingredients of wheat oil, rice protein, shea butter, rose oil, and edelweiss flower extracts. This cream that not only 'nourishes' the skin but improves its appearance, boosts collagen production and enhances skin elasticity. The moisturiser also helps reduce signs of ageing by plumping up and smoothing fine lines and wrinkles. As part of your daily routine Cinere recommends that every morning after the Gel Cleanser you should religiously apply their Rich Nourishing Cream as part of your regular skincare regime. We like the simplicity of using these two products to help keep a bright and youthful complexion. You can purchase the cleansing Gel here for £17.50 and the face cream here for £50.